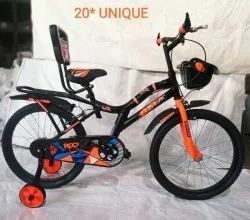 We are a leading Manufacturer of 12 inch kids bicycle, rockstar 10 inches kids basket bicycle, rockstar kids basket bicycle, rockstar designer 12 inch bicycle, rockstar kids bicycle and rockstar kids pink basket bicycle from Ludhiana, India. 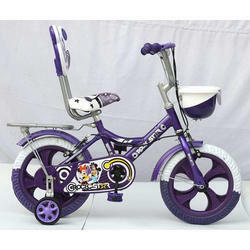 We are providing 12 Inch Kids Bicycle to our clients. 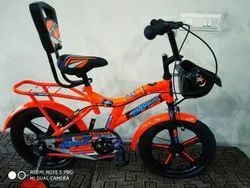 With sincerity and hard work of our professionals, we have carved a niche for ourselves in this domain by providing a premium quality gamut of Rockstar 10 Inches Kids Basket Bicycle. We are providing Rockstar Kids Basket Bicycle to our clients. 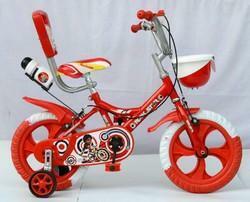 We are engaged in offering an optimum quality range of Rockstar Designer 12 Inch Bicycle. 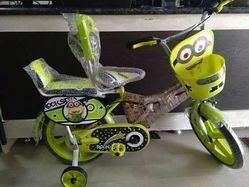 Being one of the renowned firms in the industry, we are involved in providing a high-quality array of Rockstar Kids Bicycle. Wevare providing Rockstar Kids Pink Basket Bicycle to our clients. 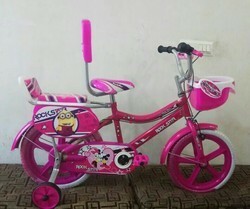 We are providing Rockstar 16 Inch Kids Pink Bicycle to our clients. 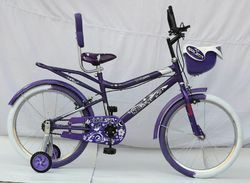 We are providing Rockstar 4 Wheel Kids Bicycle to our clients. 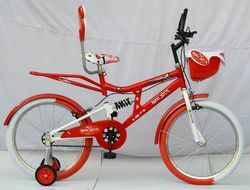 We are providing Rockstar 20" Red Kids Bicycle to our clients. 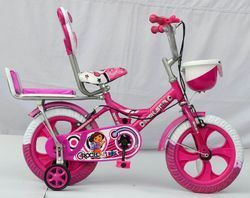 We are providing Designer Kids Pink Bicycle to our clients. 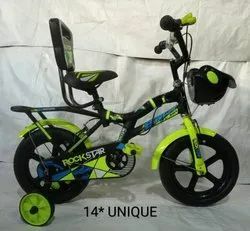 We are providing Rockstar 14 Inches 4 Wheel Bicycle to our clients. 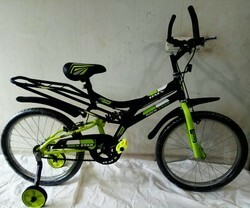 We afre providing Rockstar 20 inches Shocker Bicycle to our clients. We are providing Rockstar Double Rider Pink Bicycle to our clients. 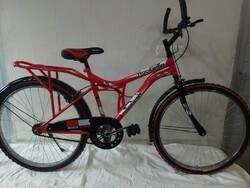 We are providing Rockstar Ranger 14 Inches Bicycle to our client.